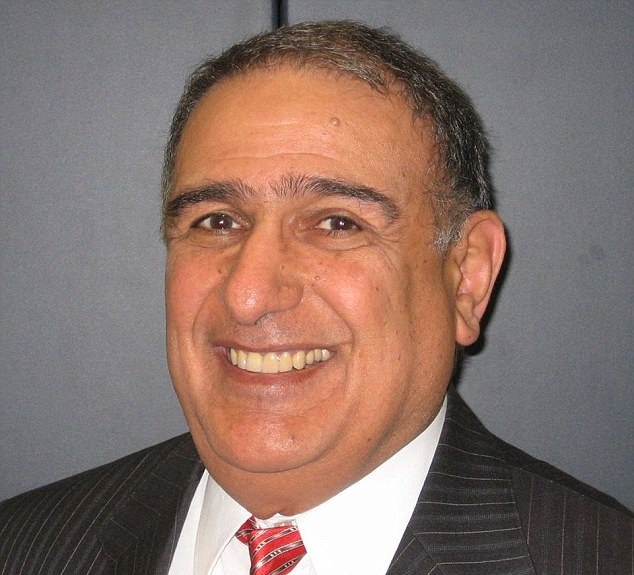 The Muslim President of the Halal Certification Authority in Australia reacted to news of allegedly falling sperm counts in white males with glee, saying the "white race will be extinct in 40 years" and Australian women need Muslims "to fertilise them." 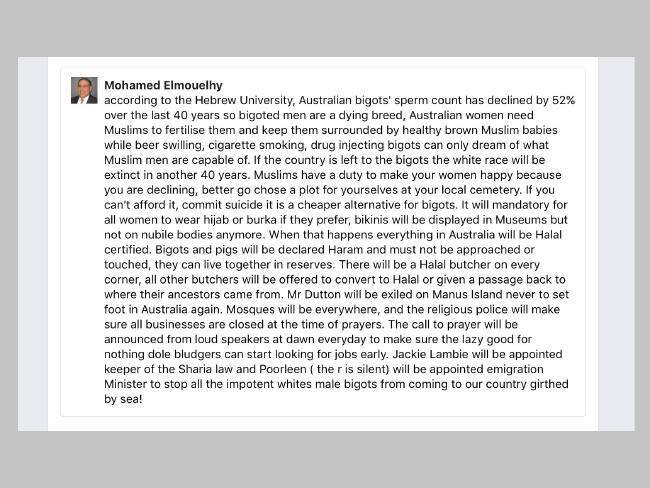 Halal certification boss Mohamed Elmouelhy told his Facebook followers Australian women needed Muslim men to 'fertilise them' and 'keep them surrounded by Muslim babies'. 'Your men are a dying breed, Australian women need us to fertilise them and keep them surrounded by Muslim babies while beer swilling, cigarette smoking, drug injecting can only dream of what Muslim men are capable of,' he said. 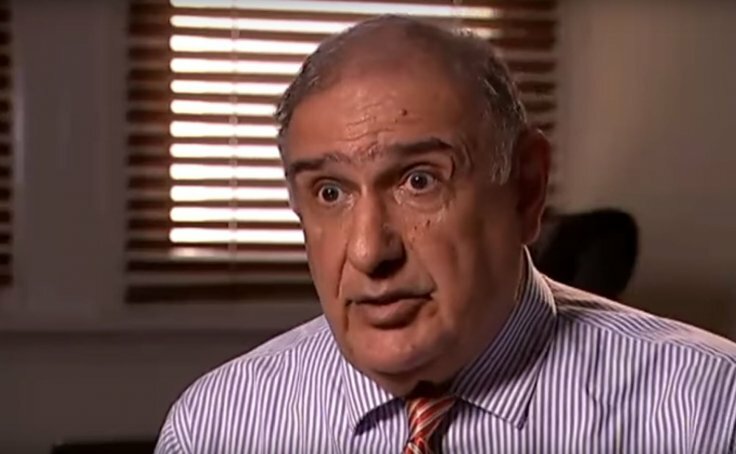 Mr Elmouelhy, who is the president of Halal Certification Authority, said Australia's white race 'will be extinct in another 40 years' if the country is 'left to bigots'. The Muslim businessman called on these 'bigots' to kill themselves or plan to die. 'Because you are declining, better go choose a plot for yourself at your local cemetery,' he said. [...] Mr Elmouelhy's latest post comes just days after he predicted more non-Muslims in Australia would be eating more halal food than ever. Australia's Muslim population soared to more than 604,000 people, overtaking Buddhism as the most popular non-Christian religion, and marking a significant jump from 341,000 a decade earlier. On Thursday, the Liverpool Echo reported a gang of Muslims "rampaged through Liverpool city centre attacking strangers because they were white" and "non-Muslims." It can't get any more clear we are facing a hostile invasion and our foolish goodwill towards all is being exploited to literally conquer us.